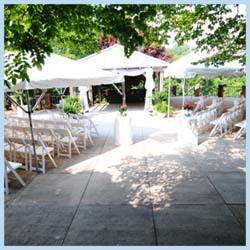 Rent everthing you could need for you big day, from one place! From tables and chairs to arbors and tents, Hauser has you covered. Receive a 10% discount when you mention Absolutely Country.